Description: 120 acres of land for $249 per acre with spectacular “seller financing” terms. This checkerboard region (alternate sections of private and public ownership) is a real “sleeper” as private property owners can enjoy hundreds of thousands of acres that the general public can’t legally access! 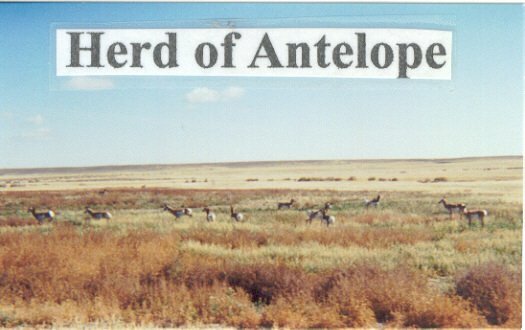 The largest antelope herds in the USA roam over this land. Price: $29,880 ($249/ac) with $480 down and the balance of $29,400 payable at $294 per month (amortized over 186-months including 9% interest). Surveys: All sections were previously surveyed by the federal government but private surveys for individual 120-acre tracts have not been completed.